Hand Picked Hotels’ collection of beautiful heritage country houses across the UK and Channel Islands are renowned for hosting classic British weddings in splendid settings, ideal for memorable occasions. When ready to make the big commitment, choosing the venue is the biggest decision, essential to creating a bespoke and exquisite experience for friends and family with our range of wedding packages, preferred suppliers and wedding menus. Hand Picked Hotels’ collection of heritage hotels, landscaped grounds and incredible views offer a plethora of picturesque backdrops for exclusive use where the couple can truly feel like Lord and Lady for the day. 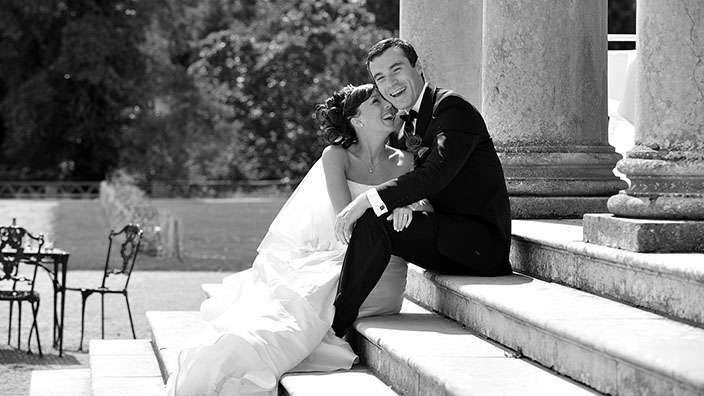 Our beautiful properties throughout the UK and the Channel Islands are perfect for weddings. Whether it is a civil ceremony, intimate or an exclusive use wedding – our team of dedicated wedding co-ordinators are on hand to help you with every aspect of your special wedding day. 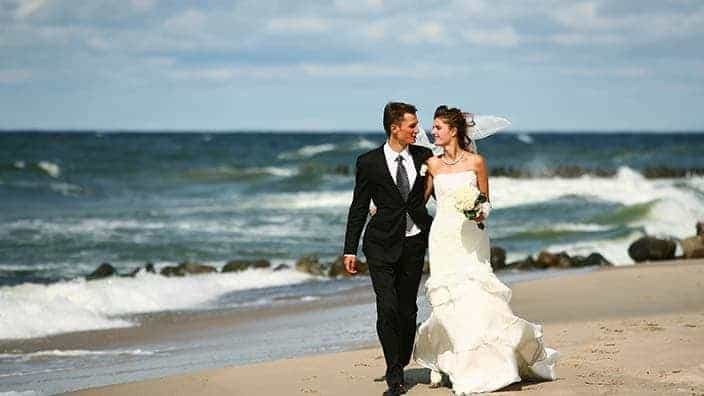 Complementing the stunning settings is Hand Picked Hotels’ unique contemporary style, fine dining and superlative service ensuring that you have the ultimate venue for your wedding. 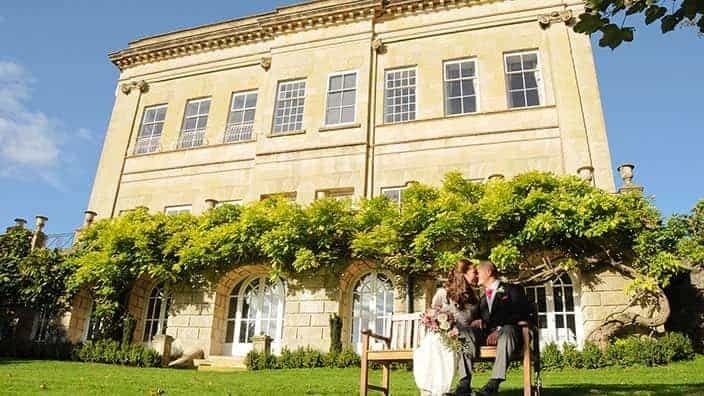 Set on a Bath hillside, Bailbrook House Hotel overlooks the glorious landscapes of Bath and the Avon Valley. 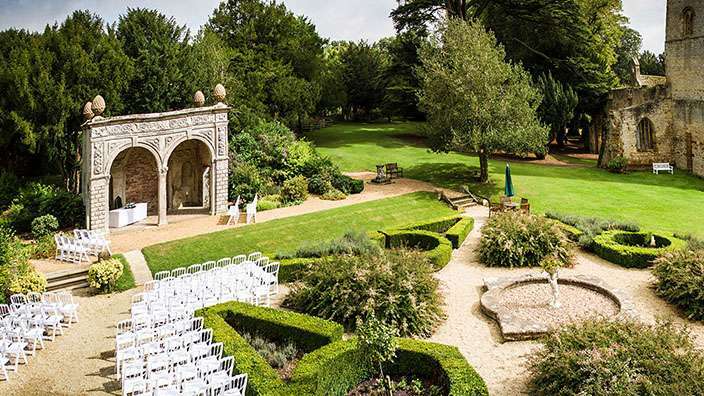 With its beautiful period features, landscaped gardens and warm, welcoming atmosphere, it is hard to imagine a more inspired wedding venue in Somerset for your dream country house wedding or civil partnership in Bath. With its superb views of shimmering coastline and sandy beach overlooking the island’s most beautiful bay – St Brelade’s – it is hard to imagine a more perfect setting for your romantic beach wedding than L’Horizon Beach Hotel & Spa in Jersey, Channel Islands, a stunning wedding venue in St Brelade's Bay. There are times when everything simply has to be perfect and your wedding day is top of that list. 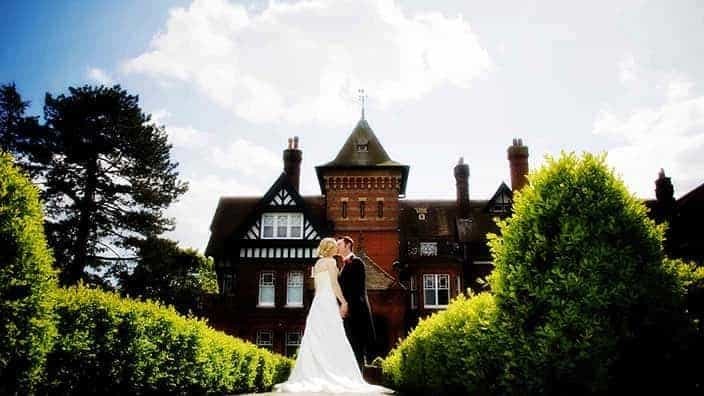 Brandshatch Place Hotel & Spa in Fawkham, Kent offers the ideal setting for your dream country house wedding. 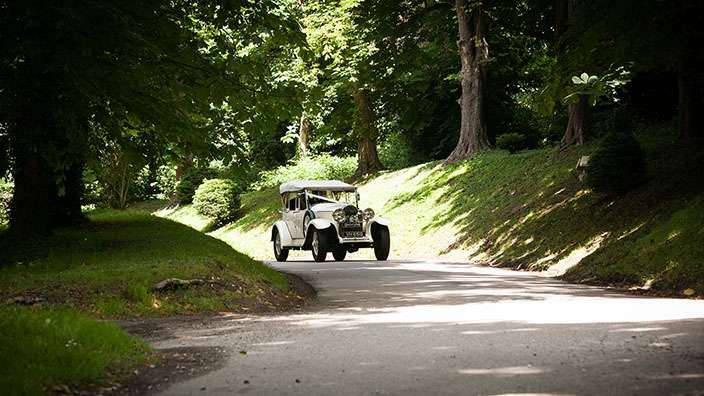 There is something about Chilston Park that gives weddings and special occasions a little extra sparkle. Hold your dream country house wedding ceremony in an elegant period room at Chilston Park near Maidstone, Kent. Enjoy photos in the grounds, dine beneath chandeliers and finish your day in a romantic four poster. There are times when everything simply has to be perfect and that is never more true than at your dream country house wedding in North Yorkshire. 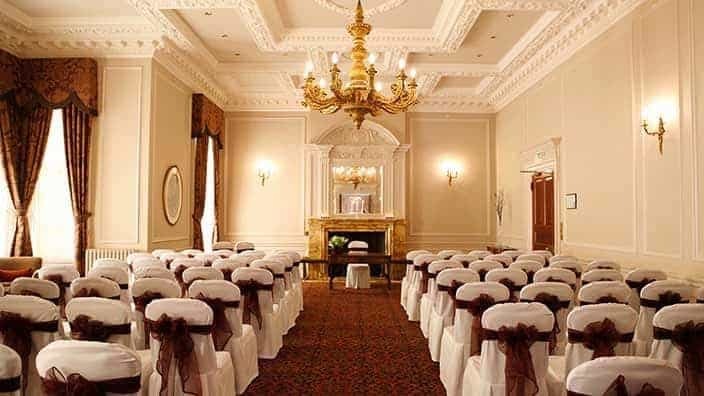 Crathorne Hall Hotel in Yarm, near Middlesbrough ensures your special day is perfect in every way. The beautiful rooms and grounds of Ettington Park create the perfect setting for your wedding in Warwickshire. In the afternoon, mingle with guests on our terrace and lawns. In the evening, we will transform our grand rooms to mirror your imagination. 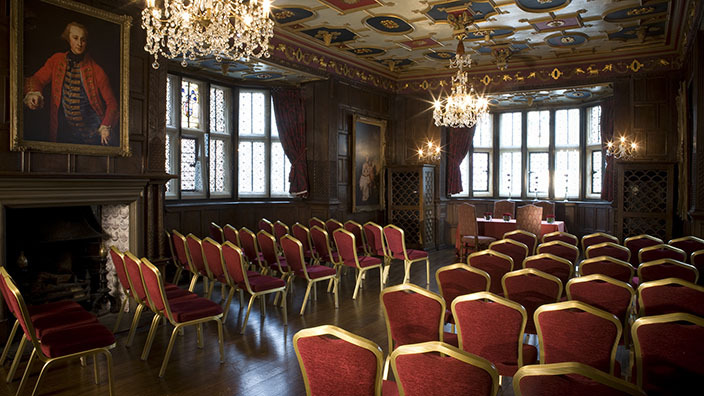 Queen Elizabeth I was entertained in these very rooms, as were generations of guests over the centuries. Indulgent touches abound throughout Fawsley Hall to create this magnificent wedding venue in Fawsley, Northamptonshire. From the dramatic backdrop of the period buildings and private dining rooms to the stunning Master Suites and elegant bedrooms, you’ll be transported to the wedding venue you have always dreamed of. There are times when everything simply has to be perfect and for your Jersey wedding, Grand Jersey Hotel & Spa is committed to ensuring your special wedding day, set against the backdrop of St Aubin’s Bay overlooking Elizabeth Castle, is right in every way. 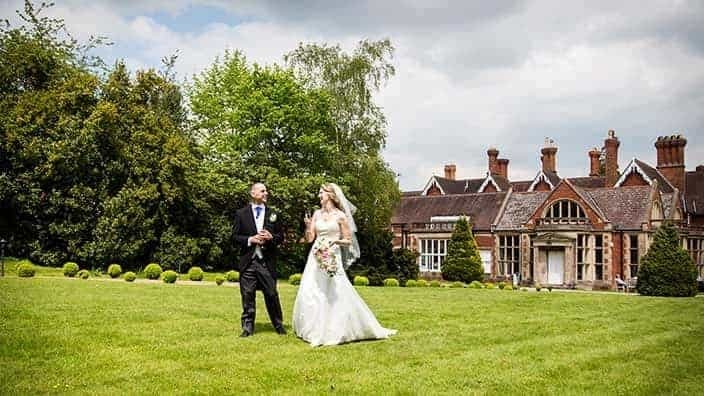 Enchanting parkland, an ancient lily-filled moat and the grandeur of a 13th century country house in the West Midlands – we have all the ingredients for the most romantic day of your life at our wedding hotel in Birmingham, New Hall Hotel & Spa. 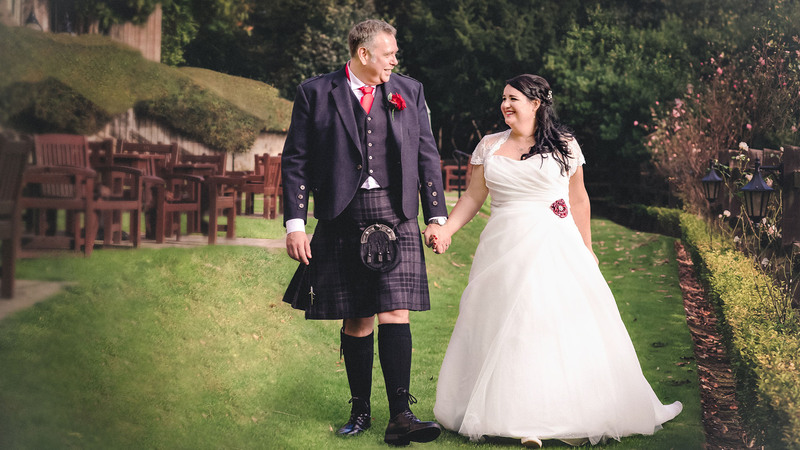 As you turn off the main road past the stone gatehouse and follow the winding tree lined drive, it is hard to imagine a more perfect setting for your wedding than Norton House Hotel & Spa in Edinburgh as your wedding venue in Scotland. There are times when everything simply has to be perfect. 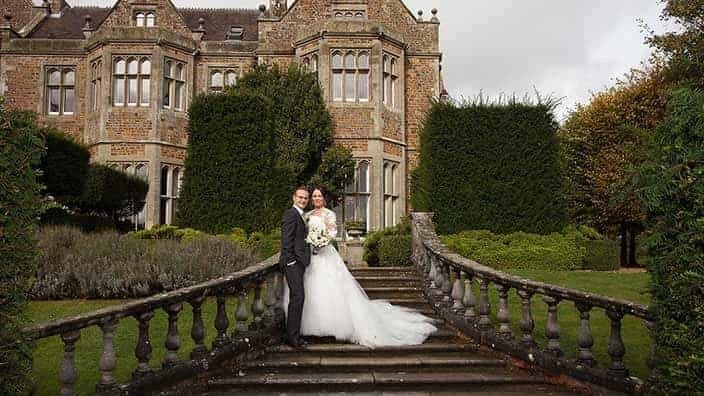 Nutfield Priory Hotel is a wedding venue in Nutfield, Surrey, that ensures your dream country house wedding is right in every way. 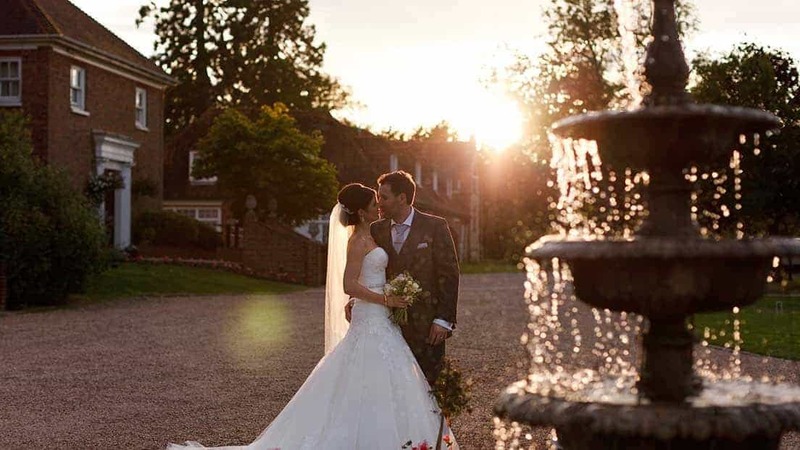 Rhinefield House Hotel in The New Forest, Hampshire is the ultimate romantic country house hotel wedding venue. There is something about Rookery Hall in Nantwich, Cheshire, that says romance. It could be the beautiful views, the elegant architecture or perhaps simply the sparkling company. 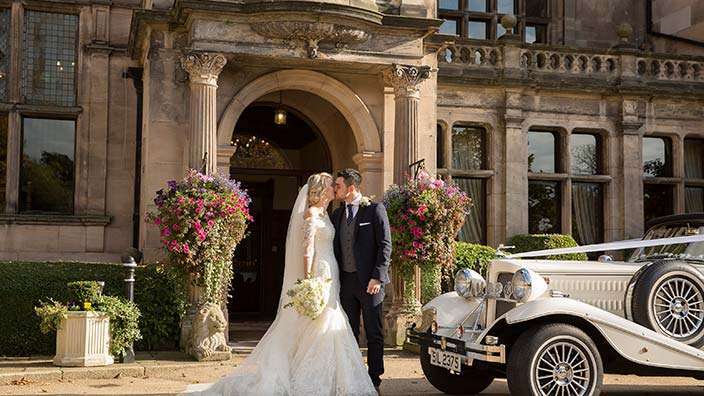 With its romantic fountain lawn, wonderful gardens, beautiful architecture, stunning views and stylish banqueting suites, it is hard to imagine a more perfect wedding venue in Cheshire for your dream country house wedding. 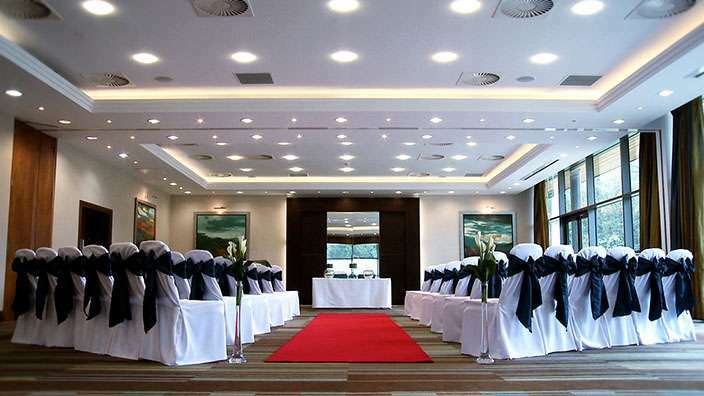 With landscaped gardens, a picturesque lake and a professional team to support you, St Pierre Park Hotel, Spa & Golf Resort in Guernsey, Channel Islands, is an unforgettable setting for your dream wedding at St Peter's Port. Your wedding day deserves a venue that meets your expectations and entertains your wildest dreams. 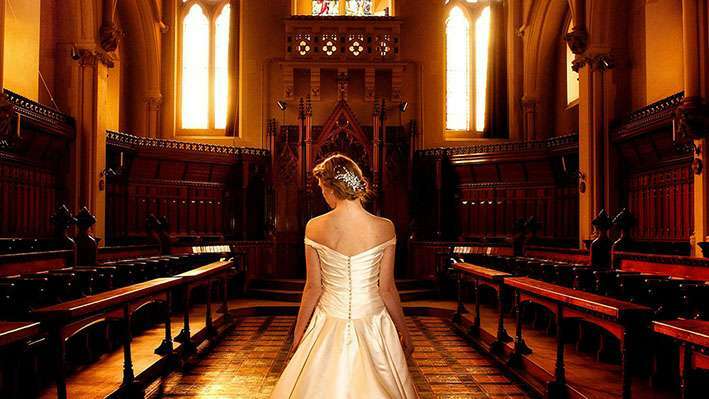 Welcome to Stanbrook Abbey, a truly luxury wedding venue in Worcestershire. There are times when everything simply has to be perfect. 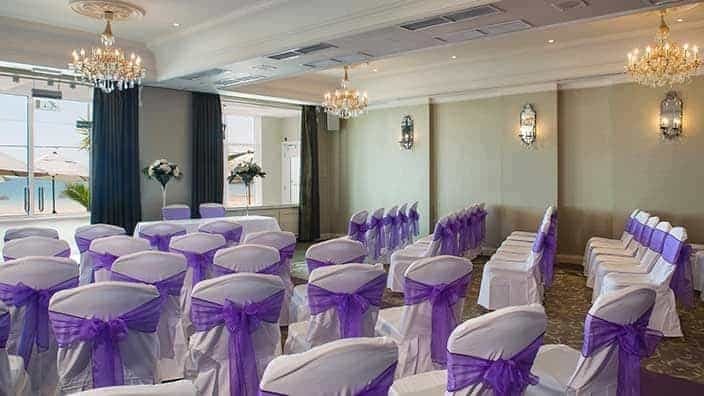 In Wood Hall Hotel & Spa’s grand West Yorkshire surroundings, we will make sure your wedding day is right in every way at our country house venue. 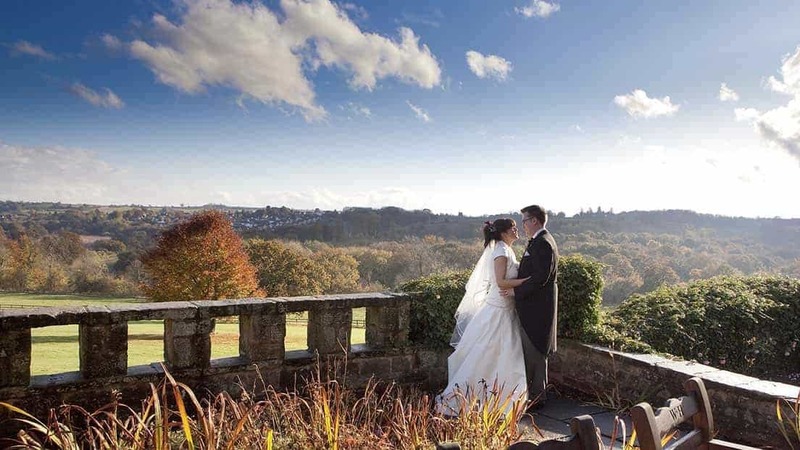 Wood Hall is a perfectly located wedding venue in West Yorkshire near Leeds, Harrogate & York. 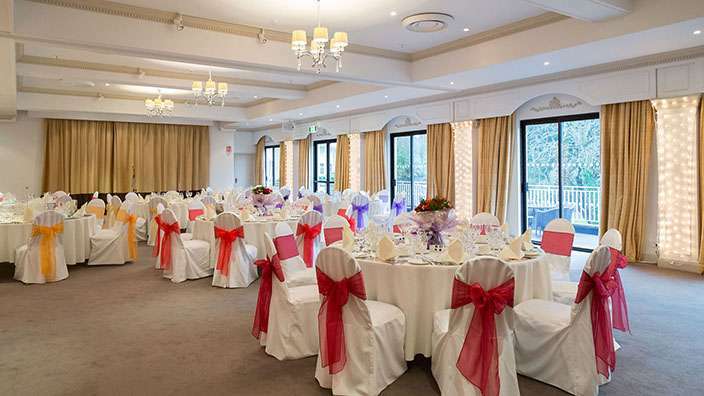 There is something special about Woodlands Park Hotel that gives special occasions that added magic. 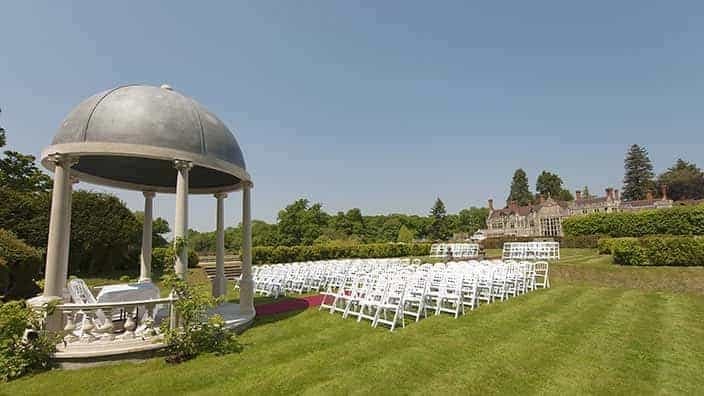 This wedding venue in Cobham, Surrey is the perfect setting for your dream wedding day.